Doral Lincoln in Doral, FL treats the needs of each individual customer with paramount concern. We know that you have high expectations, and as a car dealer we enjoy the challenge of meeting and exceeding those standards each and every time. We strive to present a dealership experience of the utmost quality. Allow us to demonstrate our commitment to excellence! Our Florida dealership provides all needed services to Doral locals, as well as the communities of Coral Terrace, Gladeview, Glenvar Heights, Hialeah, Hialeah Gardens, Miami Springs, Olympia Heights, Sunset, Sweetwater, Tamiami, University Park, Westchester, West Little River, and Westview. Our dealership contains an extensive variety of Lincoln vehicles that are engineered with quality, comfort and performance in mind. Whether it be the Lincoln Continental, Lincoln MKC, Lincoln MKX, Lincoln MKZ, or Lincoln Navigator, we have the perfect fit for you or your family. We also offer flexible loan and lease options to help you get into whatever Lincoln you have your heart set on. Our experienced sales staff is eager to share its knowledge and enthusiasm with the drivers of Florida. We encourage you to browse our online inventory, schedule a test drive and investigate financing options. You can also request more information about a vehicle using our online form or by calling (877) 623-3996. Doral Lincoln looks to aid its customers in every automotive area. This includes help from our experienced departments, such as the service center, parts center, and financing department. Our dedicated staff will help you work towards purchasing your new Lincoln, and keep it in top shape for years to come. If you don't see a particular vehicle, click on CarFinder and complete the form to browse our complete selection of new and certified pre-owned Lincoln vehicles. We will gladly inform you when a matching car arrives. If you'd like to see a vehicle in person, we invite you to visit us at 9000 N.W 12th Street Doral, FL. 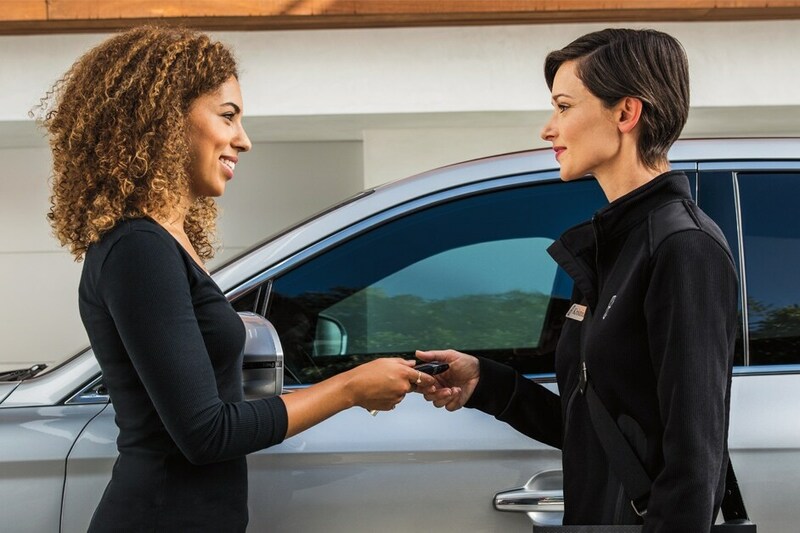 Our knowledgeable staff will help you take the first steps towards your new Lincoln vehicle. Click on Dealership: Directions for step-by-step driving instructions to our site, or give us a call. We look forward to serving you!